With companies constantly providing newer and more ecological surfacing alternatives, we aim to keep up with the ever-changing world of surfacing. Our QS will guide you to the best solution available for each individual. 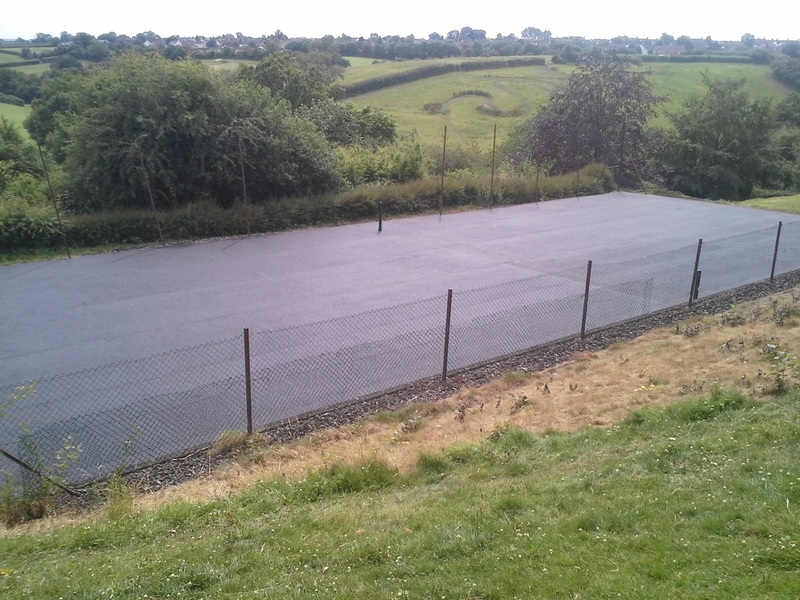 This is a layer of larger (20mm) coated aggregate laid on top pf the subbase. This is usually laid to a depth of between 50-100mm in one layer, there are varying types of binder course available depending on the traffic load for the job. There are now many types of surface course available. 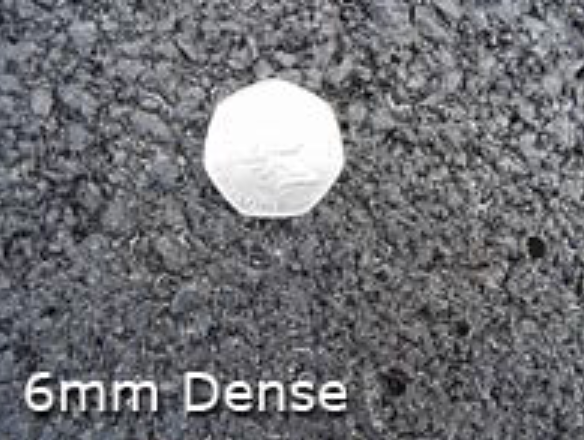 Surface course is a small aggregate usually 6, 10 or 14mm. here are some of the options available. 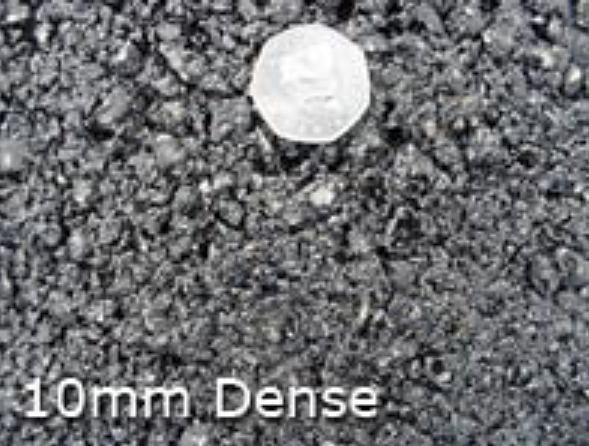 This is the cheapest and most common form of asphalt surface course. 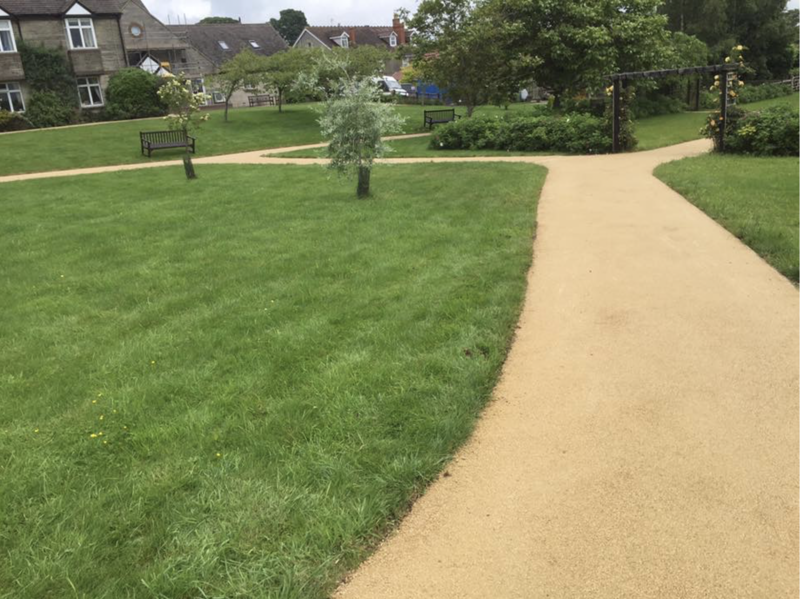 The varying size of the coated aggregate (6,10 or 14mm) alters the look of the finished product, with smaller aggregate providing a smoother, denser finish. 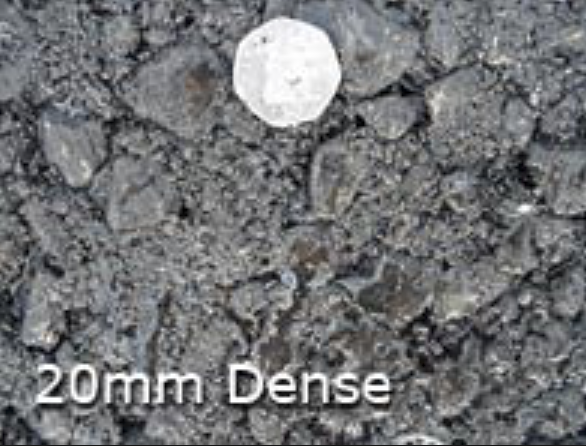 Comes in a 10mm aggregate finish which can be laid to a maximum depth of 80mm in one layer, eliminating the need for a binder course layer. This provides a more budget conscious option for regular household vehicles. This is a fairly recent revolution in the surfacing world. It allows all surface water to completely drain through the surface and binder course, to the subbase where the water is dispersed into the ground. 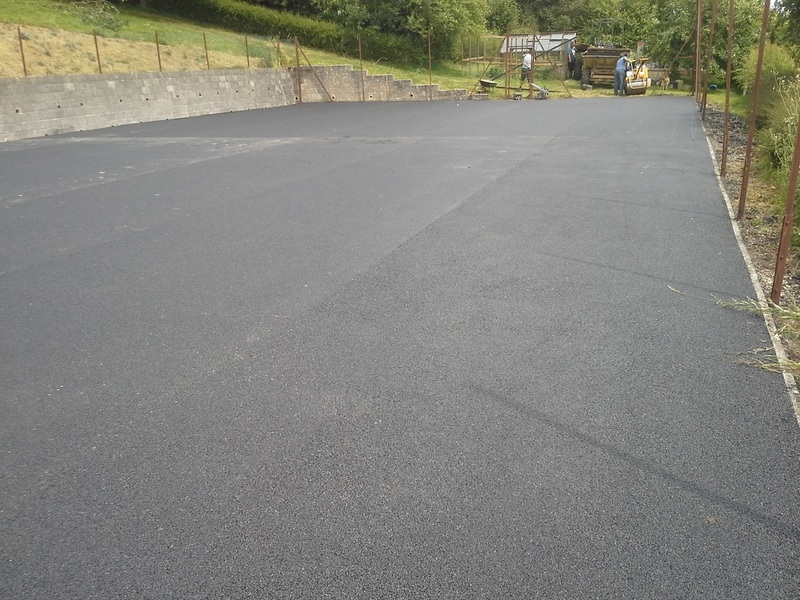 Porous tarmac does involve having a porous binder course as well as a Type 3 subbase (clean stone) to allow water to penetrate. Providing an alternative solution to regular drainage. Comes in various colours and just ads a little something to any drive. This surface is a considerably more expensive material, but is becoming increasingly popular to enhance your home. 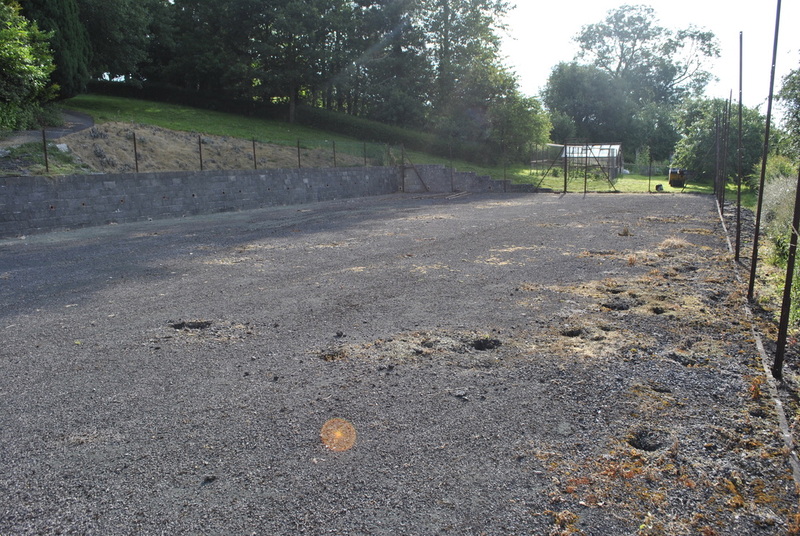 We undertake resurfacing of tennis courts using appropriate porous material. This will be laid, working closely with subcontracted line marking firm, to ensure that any joints coincide with the tennis court markings.